Everything The O.C. : The O.C. Holidays: The Harbor School Class of 2006 Ten Year Reunion Is Today! Welcome to the ultimate O.C. fan-site! The O.C. Holidays: The Harbor School Class of 2006 Ten Year Reunion Is Today! 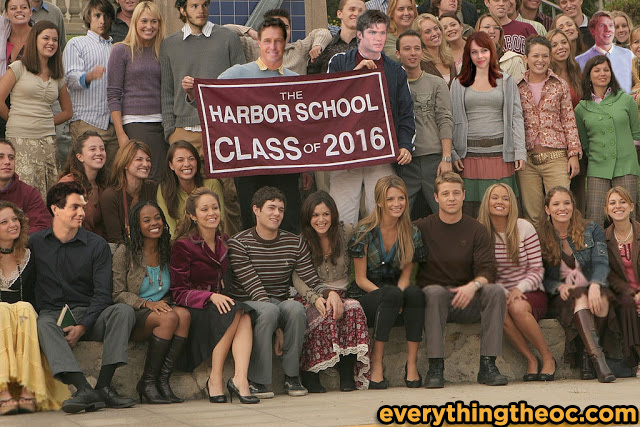 Today marks the 10 year anniversary of our favorite gang graduating from The Harbor School!! The original season 3 episode 25 "The Graduates" aired May 18th 2006....Today is May 18th 2016...I'll give you a minute to officially realize how old you are......Now that we got that out of the way let's play a little game of "what doesn't belong in the photo". Look amongst the prestigious Harbor graduate's and try and spot seven people that do not belong in the picture below! Did you find all 7? Regardless! We officially welcome you to summer!! Now take some time to think about what a 10 year reunion episode would be like on season 5 of The O.C..Would there be a punch count? Would Oliver show up? Who would be together? What would their careers be? Would there be a bon fire? A dance? Would Jimmy show up? Who would have kids? Sandy Cohen and Kirsten Cohen as grandparents? The possibilities are endless! We will leave it to Josh to fill in the details! Either way school is officially out, have a great summer everyone! Let us know what your thoughts are! If you enjoy the content on this site, consider making a contribution! Donating helps keep this site ad-free and pay for the high cost of website hosting. Captain Oats says thank you in advance in his horsey speak! 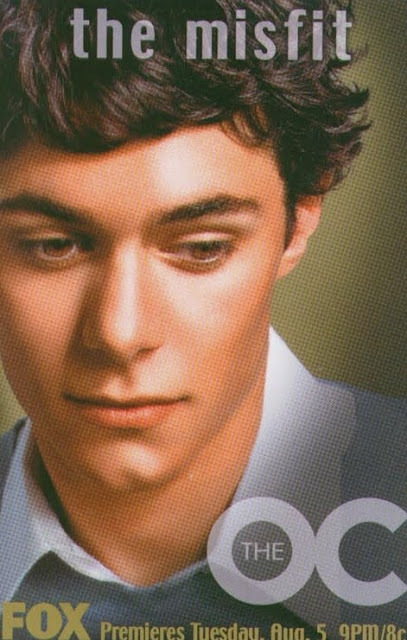 Promotional Photos: Earliest promotional posters for The O.C. The O.C. Fun Fact: How old were The O.C. actors when the pilot episode aired? Why Did The O.C. Get Cancelled? The O.C. Actor Showcase: Peter Gallagher and His Talented Family! Lovable Props From The O.C. The Cars Of The O.C. Would you like to be emailed when a new post is made? Fill in your email below! Subscribe to our YouTube Channel - HERE! 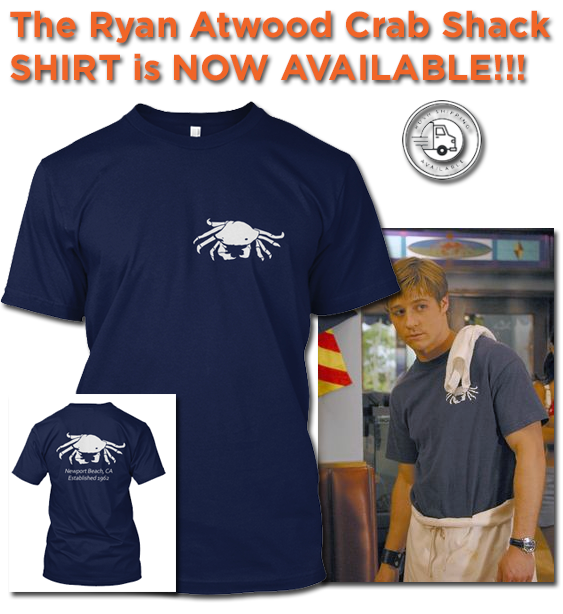 Just for Fun: Ryan Atwood - Comic Hero! Just for Fun: Sandy Cohen for President 2016! The O.C. Tweets: Oliver's sweet Rooney hook up! The O.C. Tweets: Rosa Rampage! Listen to music from The O.C. EOTC owns no rights to the media content on this page, all rights reserved by Warner Brothers. Powered by Blogger.